Breakfast at Anthropologie: 25% OFF Dresses at Anthropologie! 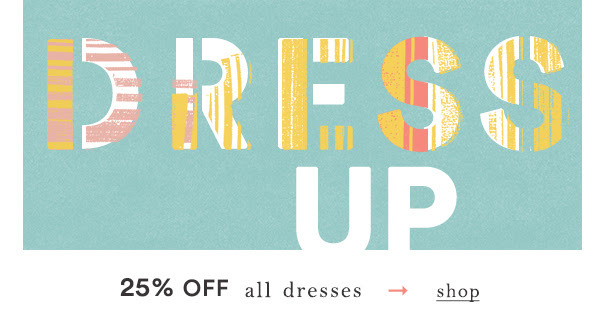 25% OFF Dresses at Anthropologie! 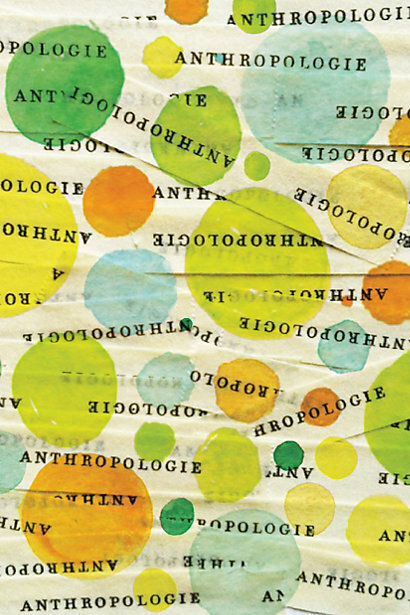 Anthropologie greeted us this morning with a new promotion - 25% OFF full price dresses! 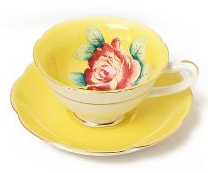 No code necessary, on-line prices reflect the discount.